Festivals 2019 - Save the dates! The festival 2019 takes place from September 3-12 in NYC. Apply now! 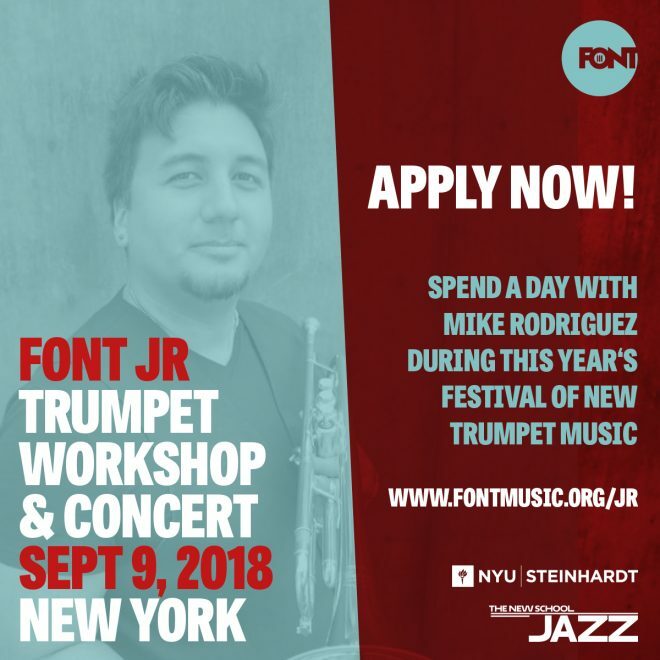 Spend a day with Mike Rodriguez during this year’s Festival of New Trumpet Music on Sept 9, 2018. 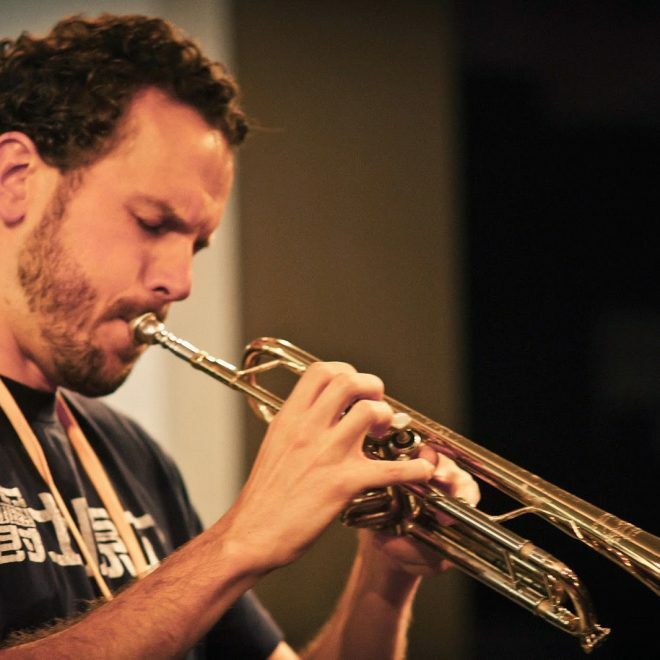 The Festival of New Trumpet Music — a grassroots nonprofit project run by and for a community of trumpeters — supports new trumpet music in all forms. 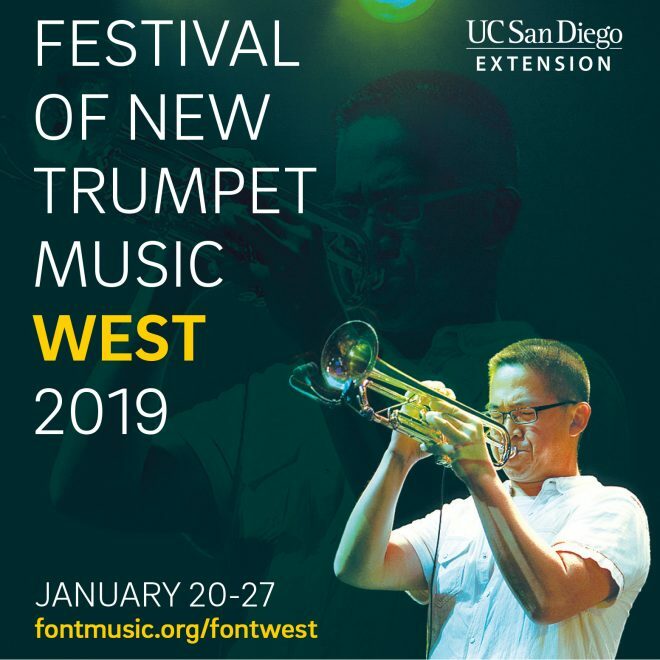 FONT Music aims to provide a platform for emerging artists and creative pioneers, with the goal of celebrating the diversity and excellence of contemporary brass music. 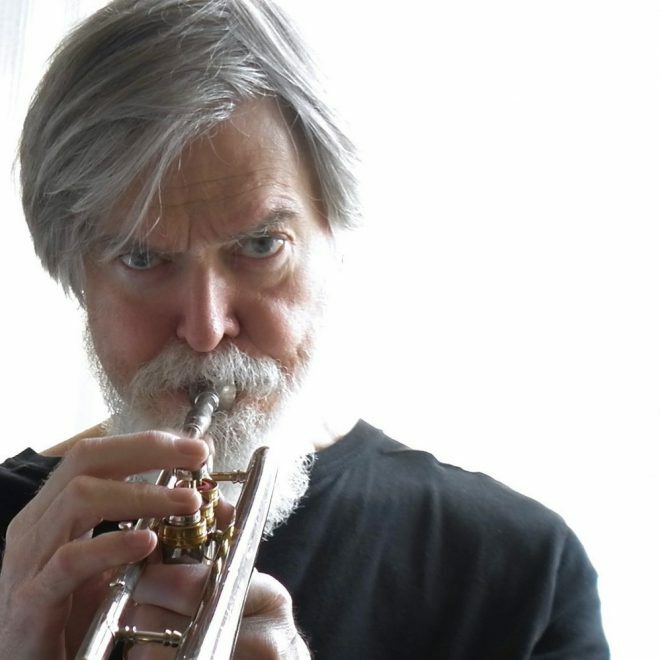 Presenting a week-long festival in September, as well as isolated events throughout the year, FONT Music includes disparate communities of musicians, students, and audiences. The festival is multi-genre, including jazz, new music, balkan, latin, electronic and experimental music, as well as educational events. 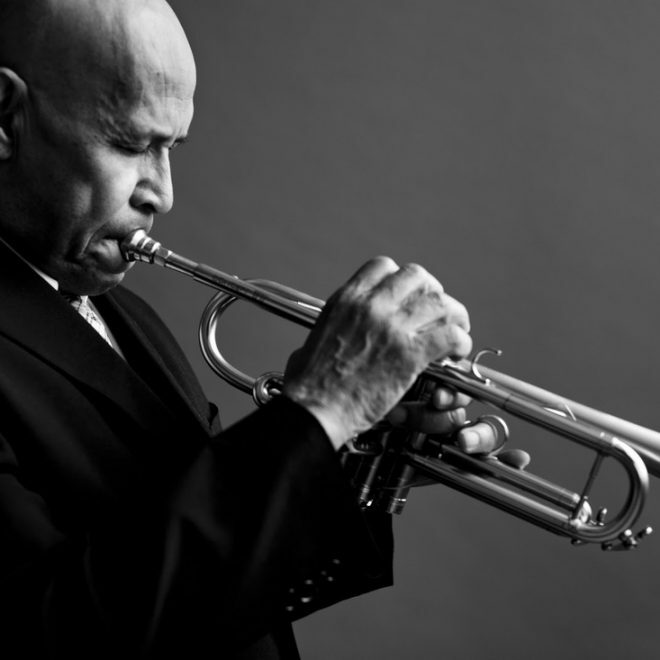 Directed since 2003 by trumpeter and composer Dave Douglas, FONT Music is overseen by an all-volunteer board that includes some of the finest brass players on the scene.